After obtaining a Master’s Degree in International Environmental Policy, Dr. Ikeda went on to work as a translator specializing in holistic medicine and after years working in the healthcare field, graduated from the Southwest Acupuncture College. Her style of acupuncture is a gentle treatment yet offers powerful effects. 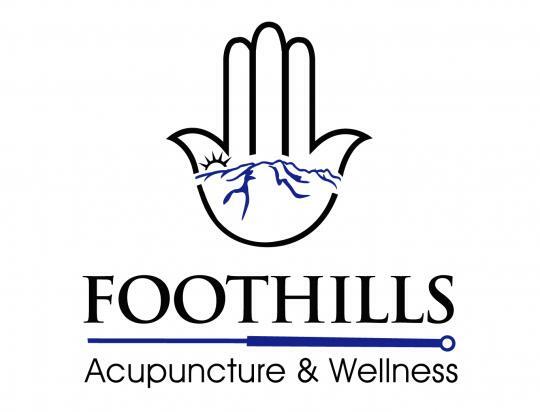 It is the perfect choice for people who are sensitive and first-time acupuncture patients. The needles used are very thin (slightly larger than a hair) and are placed shallow (2-3 mm), the result being that most patients report feeling very relaxed during treatments. Dr. Ikeda is passionate about women’s health issues and utilizes multiple modalities to help clients achieve their health goals, including medical massage such as Tuina and Shiatsu, Moxibustion, Cupping, Gua sha, Chinese herbs, and Nutritional counseling.